Thank you Jill. 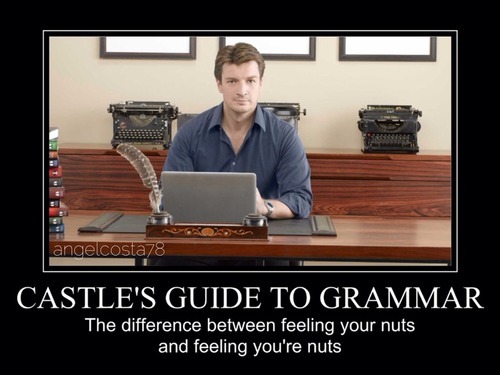 Your “Castle’s Guide to Grammar” gave me a giggle. Happy belly button of the week as we say in Mexico!